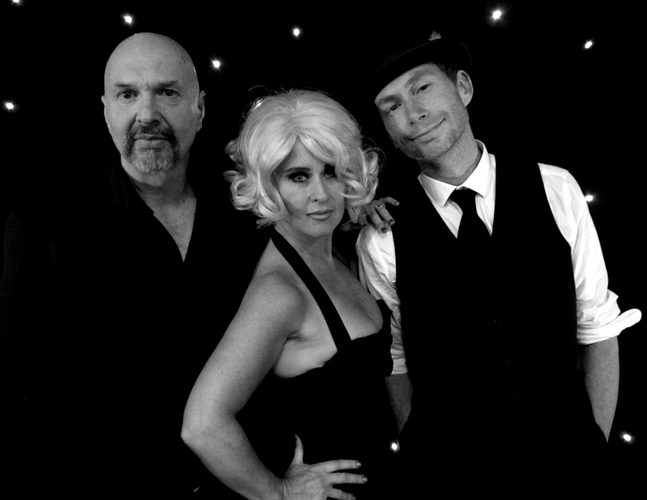 Wellington's famous Basque Rooftop Bar is welcoming the exciting "High Society Trio" into the fold for their Thursday night jazz scene. These cats have been brewing up a little jazzy storm with their unique and confident take on the jazz genre. Come along and listen to some flashy standards along with some jazzified contemporary numbers with Nicole Chesterman Kircher on vocals, Bob Keeton on keys and Mad Dog on double-bass, High Society Trio will take care of your entertainment, Basque will take care of your nibbles and drinks and you take care of your friends! We can't wait to see you... bring your best moves and your come hither looks!